Note: this is the male. 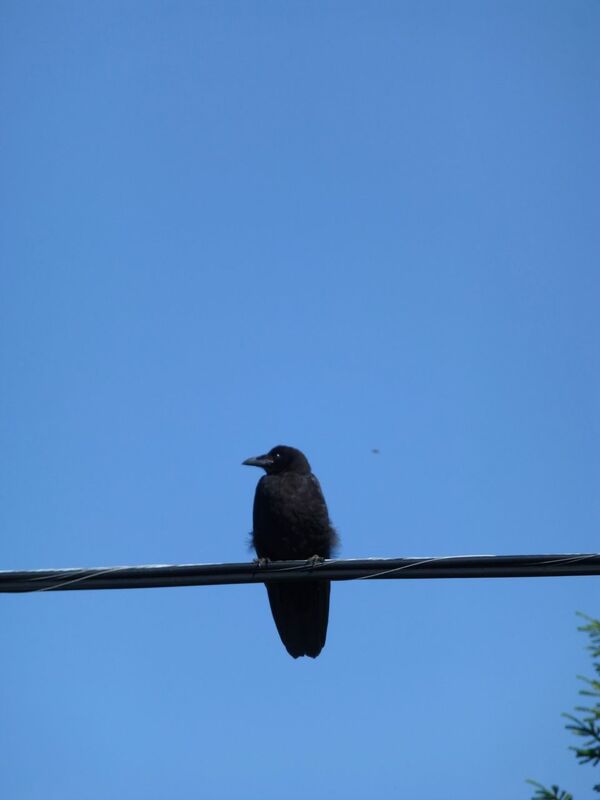 What is so special about crows? Everything! Three cheers also for our friends the ravens and the magpies! I have no idea how one would paint a crow, though. How can you paint what is not there? You could only paint its not-there-ness!